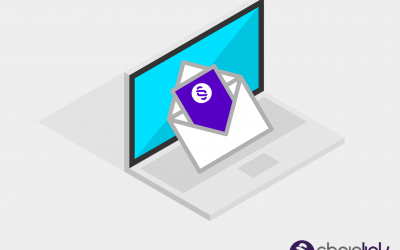 The best approach to refining your email marketing strategy is to cleverly create and deploy emails specifically for different stages throughout the customer lifecycle journey. 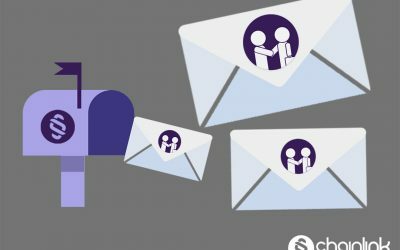 Building a strong marketing foundation with lifecycle emails that guide customers along their paths to purchase should be your priority. Even if you feel like you’ve perfected your email marketing by now, it’s worth your time to revisit what you’re currently doing and see how it compares to your competitors’ strategy. 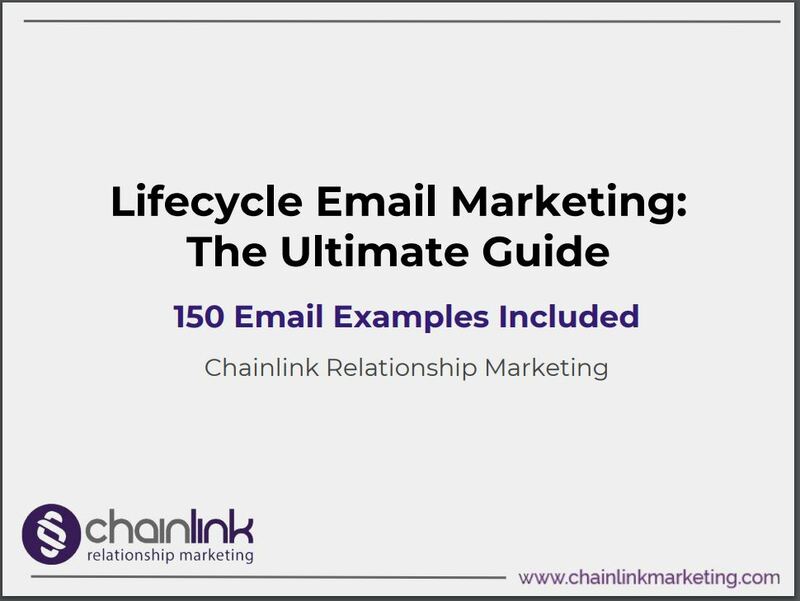 Our hope is that this Lifecycle Marketing Ultimate Guide will give you some fresh insight about lifecycle email campaigns. Our goal is to inspire you to only deploy emails to contacts that will understand why they received your email. 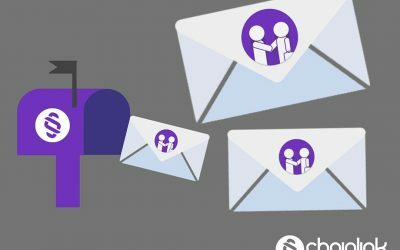 We want you to prioritize creating a positive experience for your recipients when they see your message in their inboxes. We hope our curated collection of emails will inspire you. Note that we’re focusing on the actual body of the email versus the subject line. We’ve provided 150 email examples, including tips and insights. Engage with your customers right from the very beginning. Great, you’re growing your list of subscribers. Here are some great ways to interact. Every business understands the value of a well-timed and focused promotion. Read on for some prime examples. 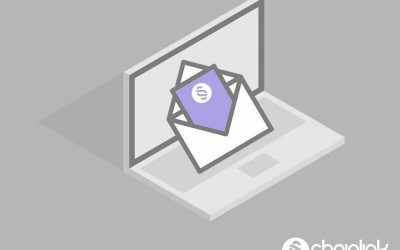 Transactional emails are often overlooked as marketing opportunities, but they’re guaranteed to make it to your consumers. Don’t miss out!